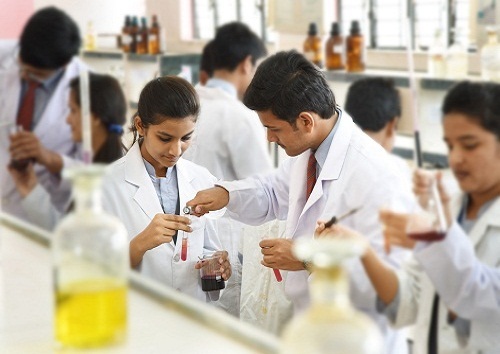 In order to foster scientific temper and spirit of enquiry in students by letting them test and verify various theories and principles of chemistry, the school has well equipped, maintained, instrumented chemistry laboratory. 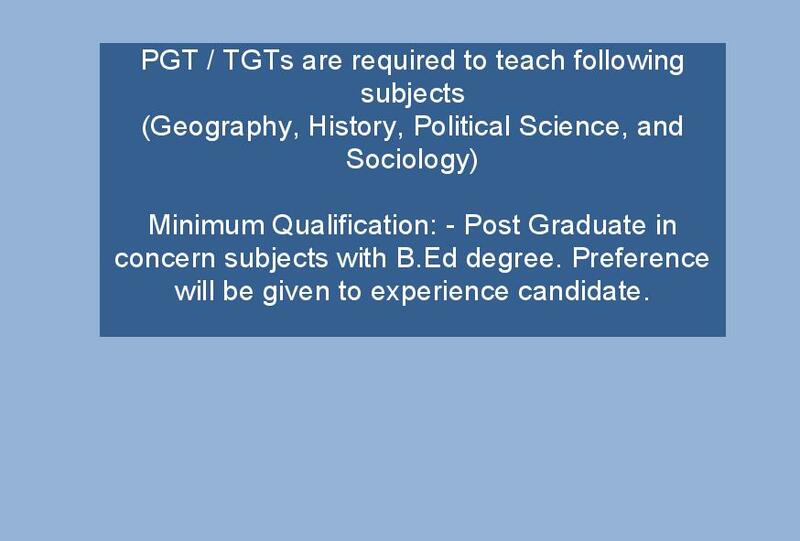 The purpose is to impart elementary knowledge and basic practical techniques among the students. 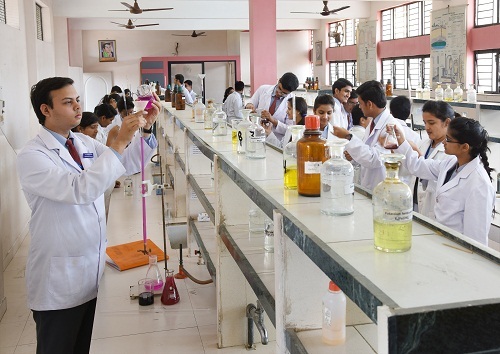 Here students enjoy to analyses various skills of chemistry Practical.